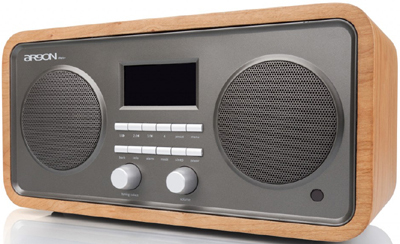 Best DAB radios 2018 - What Hi-Fi? Como Audio Solo - Wired Review. Letter of Recommendation: Clock Radios - The New York Times. 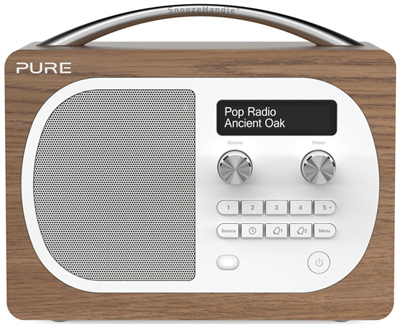 The tech companies giving good old FM radio a new lease of life - The Telegraph. ARGON AUDIO - "Making sure you get your bang for your buck since 2001." All models. 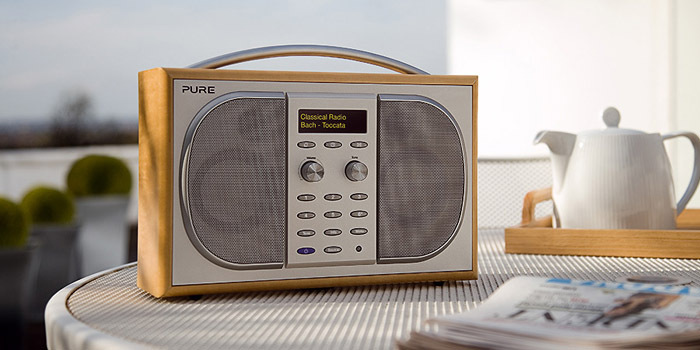 PURE - world leaders in DAB digital radios. "Digital, Bluetooth, and Internet Radios." All models. 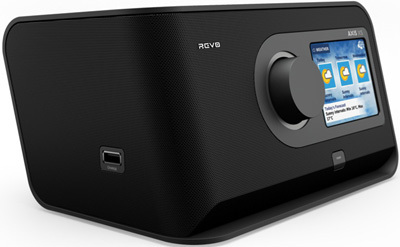 REVO - "Award-Winning Digital Radio and Music Streaming Products." All models. REVO Super System - "The flagship model in our SuperSeries range, SuperSystem is a thoroughly modern music system, combining traditional values of craftsmanship and material integrity with next-generation all-digital technology, superlative room-filling acoustic performance and award-winning industrial design." TANGENT - "Retro Radios." All models. TANGENT Alio Baze Stereo CD/FM/DAB+/Bluetooth - "Leading the way is the Tangent ALIO stereo solution, featuring four sound sources and two powerful 3" speakers. Jump over to the newest, high-quality Digital Audio Broadcasting band, DAB+, via the DAB+ receiver. 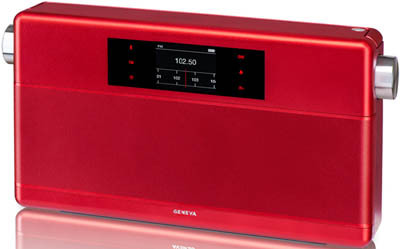 It too, is built-in, along with an FM tuner, CD player and Bluetooth."